The sequel for the platinum selling PS2 game Kingdom Hearts 2 was first announced at E3 back in 2013. The trailer didn’t really reveal much information only showing Sora standing on a beach in Destiny Island with a keyblade. Since then 2 new trailers have been released showing the come back of Olympus Coliseum and Merlin’s Tower from the first game Kingdom Hearts one released back in 2002. The most recent information we have from is from an event in 2017 called D23. 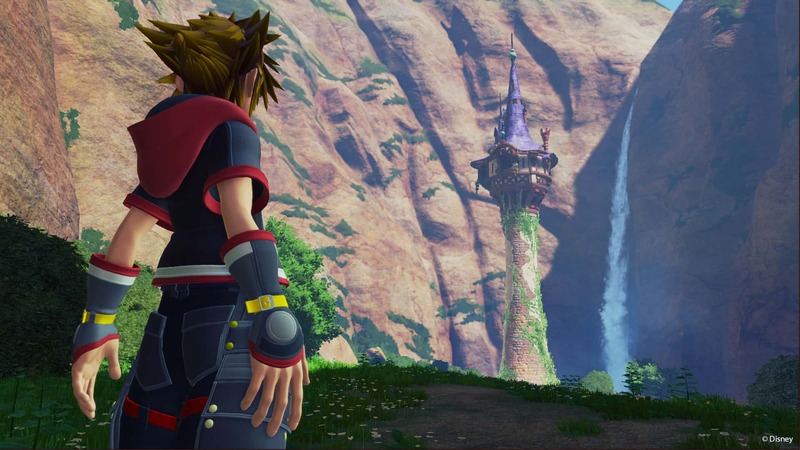 At this event Square Enix laid current rumors to bed by showing the world everyone was waiting for Toy Story world, this showed new combat moves and new characters to go with.